Though it might not feel like it, E3 2019 is basically right around the corner and with two months until the big show begins, Microsoft has kicked things into high gear by announcing its plans for the show, which could be one of the company’s biggest ever. 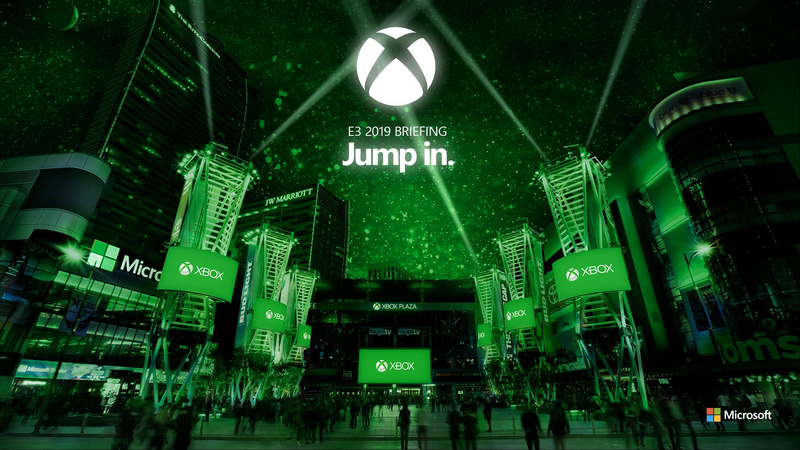 Microsoft has announced that its E3 2019 press conference will officially be held on Sunday, June 9, 2019 at 1pm PT/4pm ET, with the press conference to be streamed via Mixer, Xbox consoles, and other platforms on that date. In addition to the announcement of its press conference date, Microsoft also confirmed that a special E3 episode of Inside Xbox will be airing the following day on Monday, June 10 for a livestream featuring several “exclusive announcements, game demos, interviews” and more to build up the excitement of E3 week. As in the past few years, Xbox FanFest will also be making its return for its 5th anniversary during the week of E3, where fans can join in the celebrations for all things Xbox. Even more so than in past years, E3 2019 seems like it will be an important one for Microsoft given that its biggest competitor, Sony, announced late last year that it would be dropping out of E3 for the first time ever, giving Microsoft a crucial opening to deliver big announcements. Of course, the question on everyone’s mind is whether this will be the time that Microsoft gives us a look at what is has planned for its next-generation console(s), and with Sony out of sight, it would make for the perfect opportunity to do that. Other than that, we can probably expect Microsoft to share a bit more on its upcoming Project xCloud streaming service, and we can also likely expect from potential new looks at some of the company’s most anticipated releases on the horizon such as Gears 5 and Halo Infinite. The post Microsoft’s E3 2019 Press Conference Will Be Held on Sunday, June 9 by Ryan Meitzler appeared first on DualShockers.